Being a booklover yourself, there’s a good chance that you’ll need to do some holiday shopping for the other bibliophiles in your life. So, what to buy? To some, the answer would be obvious: a book. But we readers know that picking out a book for someone who collects them can be a little hit and miss. What if they already have it? What if it’s not quite their style? It can be kinda risky. So, I’ve put together a list of the top ten book-related gift ideas for the holiday season that booklovers are guaranteed to love. Okay, apologies for the immediate hypocrisy – I did just say that buying books for other readers can sometimes be risky. However, when the book in question is stamped “Man-Booker Prize Winner” the risk is nearly entirely eliminated. 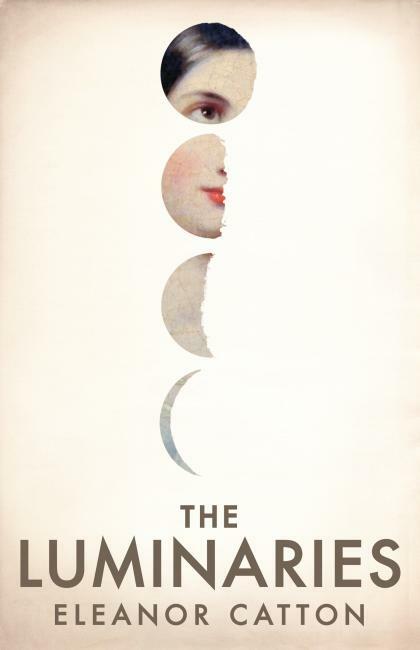 The Man-Booker prize is one of (if not THE) most prestigious literary awards, and this year, twenty-eight year old Eleanor Catton’s hefty historical novel has taken the cake. I treated myself to a beautiful hardcover edition a few weeks ago and I can’t wait to start. By all accounts, The Luminaries is a life-ruiner – you won’t be able to do anything but read once you’ve started it. Tom and Rox, the married couple behind Frostbeard Studio, are nerds, just like me.Being the creative powerhouse that they are, they drew upon their vast well of nerd-culture knowledge to create beautiful handmade crafts that you can buy online. 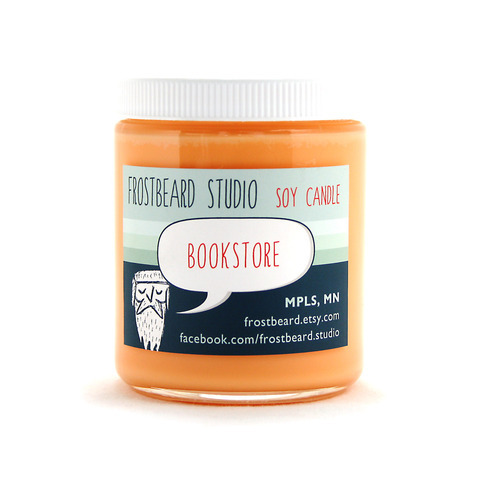 Frostbeard Studio’s candles take their inspiration from books, games and literary goodness. Tom and Rox are the makers of the infamous Bookstore candle, which will fill your home with the scent of timber, driftwood and just a little coffee. Featuring scents such as Sherlock’s Study, Dumbledore’s Office, Wibbly-Wobbly Timey-Wimey, Mockingjay and The Shire, I guarantee you will find the perfect scent for each and every booklover on your Christmas list. Check them out here. Who doesn’t want their house to smell like a bookstore? 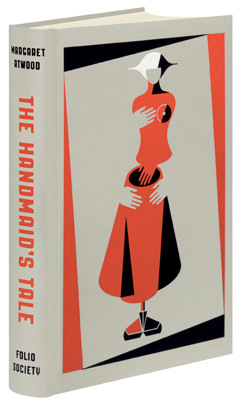 Spineless Classics are the ultimate wall-art for literature lovers. High quality posters with entire manuscripts printed on a single page, they are designed to fit easily obtainable frames from Ikea. I was lucky enough to be given a Spineless Classics copy of Macbeth, my favourite Shakespeare play, and I love it. 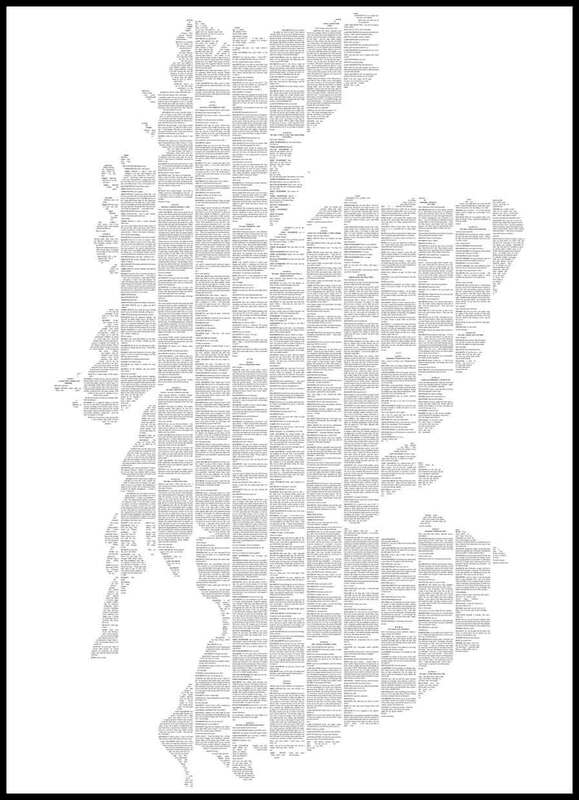 Macbeth is printed in the shape of Scotland and although tiny, its text is entirely legible. Spineless Classics are a perfect gift for someone who already has every edition of their favourite book! Megan Lara is a self-proclaimed pop-culture addict and a highly talented artist. Famous for her stunning art-noveau style portraits, Megan portrays her favourite fictional characters to life. Her digital artwork is nothing short of phenomenal, and I don’t think there’s anything else like it out there. I have her Katniss and Luna Lovegood shirts, and I just placed a rather large order of her prints in sticker-form on Red Bubble. Her art is available on t-shirts, stickers, high-quality prints, tote bags (my next purchase) and more. I suggest checking out her store on Red Bubble and also liking her page on Facebook. 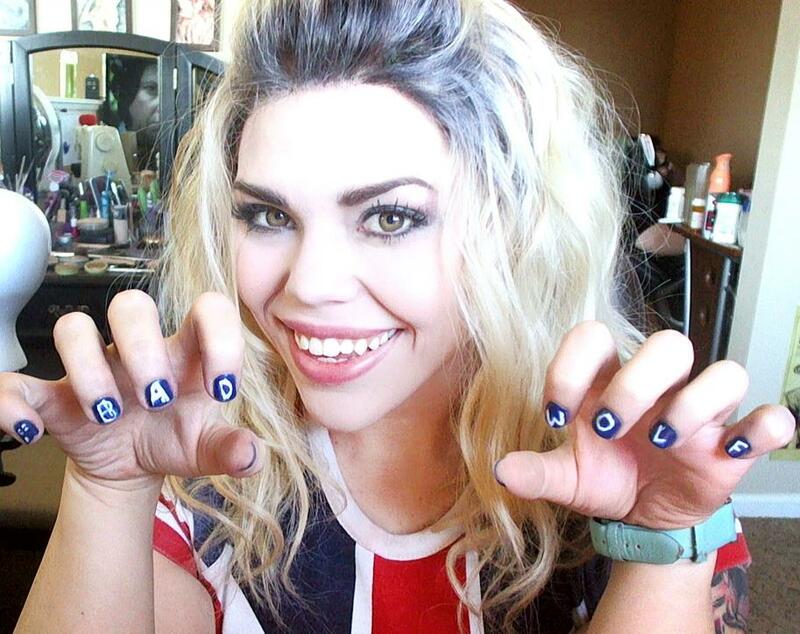 She also does a mean Rose Tyler cosplay! The wonderful Megan Lara. She’s only cosplaying Rose, but you’d be forgiven for think it was Billie. I am a horrible gamer. I have no hand-eye co-ordination and watching the screen swing around makes me dizzy. 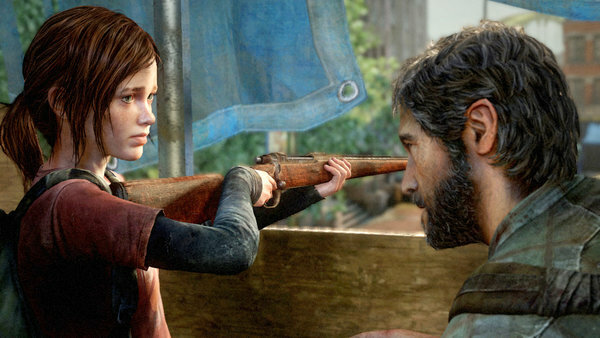 I do, however, appreciate the incredible amount of effort that goes into the artwork behind the games. In fact, I love it. I recently bought the art book for The Last of Us, which features countless portraits of Ellie and Joel, as well as in-depth drawings of the transformation of the in-game monsters. The book itself is a lovely keepsake, but the artwork is what really makes it special. The CGI characters are the result of hours of tireless sketching and re-working, and the concept art books let non-gamers like me see this process. On top of that, they explore the story too! Pulp Fiction Booksellers has an excellent range of gaming and general fantasy art books, including a few that you’ll have trouble finding anywhere else! Gaming concept art books are a way for non-gamers to enjoy the vast worlds within current games. 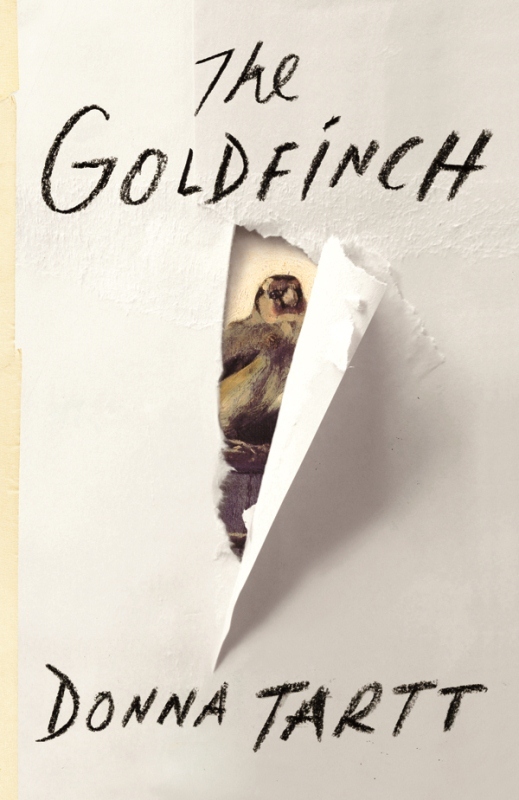 The Goldfinch is the highly anticipated third novel from reclusive author Donna Tartt. After the wild success of her debut, The Secret History, and the dismal disappointment of The Little Friend, the release of The Goldfinch had fans waiting with bated breath. But the reviews are in, and it’s decided: The Goldfinch is a masterpiece. I’m a quarter of the way through it at the moment (review to come, naturally), and I’m engrossed in it. There’s something about it that reminds me of Carlos Ruiz Zafon’s The Shadow of the Wind – that intangible compulsion to explore. I tentatively suggest that this book will be beloved by readers all the world over. Who doesn’t love pulp art? If it were up to me, I would wallpaper my house with the stuff. Seeing as that option is not available to me, I will have to settle for one of these awesome pulp calendars, available from Pulp Fiction in Brisbane. 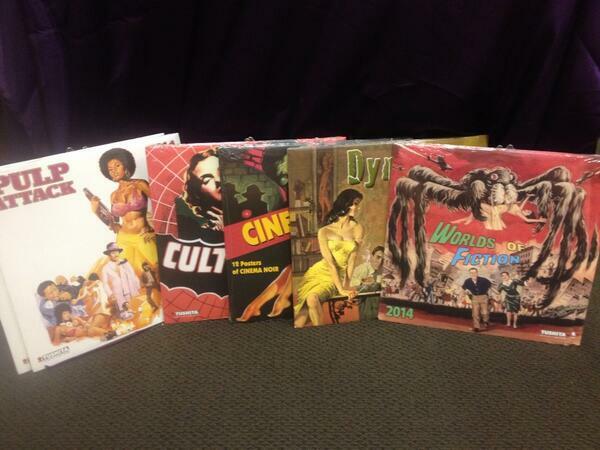 Give the gift of pulp art all year round! Pulp calendars from Pulp Fiction! In the interest of transparency, you should probably know that I am one of the original Katniss fangirls. I also adore Jennifer Lawrence in her own right. On top of this: I love Lorde, cried at a Coldplay concert, secretly believe that The National is the soundtrack to my life, watch Imagine Dragons’ video to Radioactive when I need a pick-me-up and listen to Ellie Goulding just about daily. So I was always going to recommend the Catching Fire soundtrack to you, given that it combines so many of my favourite things. I’m just sorry about the Christina track. I don’t know why it’s there. Otherwise, Catching Fire’s soundtrack is a brilliant album, and a lovely gift for the musically inclined readers out there! 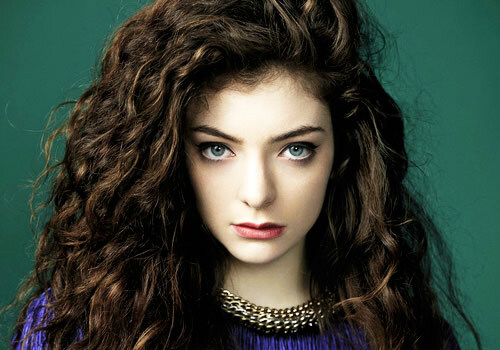 Lorde. Can she just stop being such a prodigy, please? It makes the rest of us feel inadequate. If you haven’t listened to an audiobook recently, you’re missing out. Since the advent of the iPod, audiobooks are enjoying a well-deserved renaissance. No longer are we forced to listen to the droning voice that George Castanza despised when he listened to his books-on-tape. Stephen Fry, beloved by humans in general, read the entire Harry Potter series. Could you think of anyone more perfect to undertake such a task? Listening to your favourite books is a whole new way to experience them, and when it’s done right, it’s wonderful. Audible has a whole variety of gift packs you can buy for the busy reader, starting at $45 for a three month pack, which entitles the giftee to one audiobook per month. 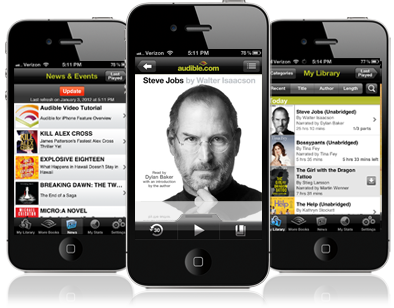 Audible is designed to work with iPhones, so you can always have your books with you. If you know someone’s favourite book, why not treat them to a Folio Edition? I think the Folio editions are some of the most beautiful hardcovers in the world. Although they don’t come cheap, they make a lovely gift for someone special, and are sure to be treasured for a lifetime. The Folio Society has a surprisingly large range of hardcovers available, so you’re bound to find a favourite in stock! Concept art books, whether game or movie adaptations, are great choices. I agree, Jeyna! Have you got a favourite? Not yet, but hopefully I can find one I like soon. I own multiple Folio Society books,and I’m fond original concepts pertaining to art and books! The spineless classics are really great and enticing! Sadly they are quite costly,especially in the frame,and I doubt they’ll ship to Mauritius! « Ramez Naam’s Nexus: Technological Critique in a Spy Novel Damn It. You are currently reading Top Ten Gifts for Booklovers This Christmas at The Novelettes Book Reviews.